Our video this week is a bit different, a spot of fun, and a bit odd. The video is an advertisement for the new MG GS out of Australia. Fun, yes. But just how much bum slapping can go on in one commercial? June 23, 2016 Staff Comments Off on What’s In A Name for MG GS? This time last week, MG Motor’s new SUV, the MG GS, went on sale. Since then almost 40 have been registered, orders have been taken, deposits are being made and handovers are just around the corner. Customers looking to bag themselves this fantastic new model may not know that MG invited the public to be part of the creative process earlier this year. MG will enter the highly competitive compact SUV segment in Europe with the new GS in June, 2016. Originally unveiled last year in Shanghai, the vehicle will be ready, in its final form, for the 2016 London Motor Show, where it premiere on May 6. Dynamic. Sporty. Modern. Three words given to the MG car designers before putting pen to paper. 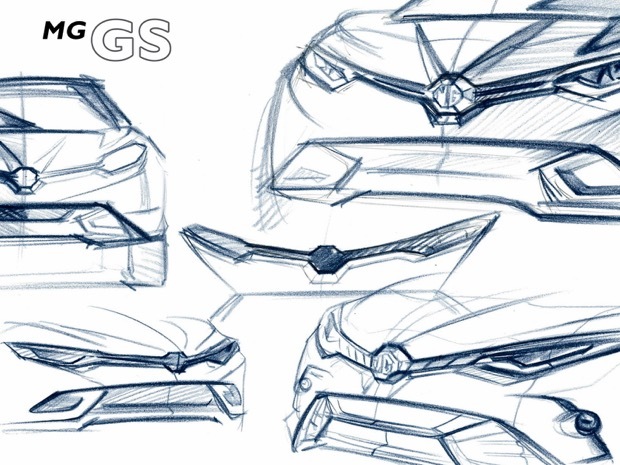 From those first sketches, which were pinned to the wall of the Birmingham based design centre, the MG GS was born and this June it launches in the UK. It’s the Brits, and they are making their way to the Middle East shores with MG’s first SUV, the MG GS. Without a doubt, the MG range had definitely had a strong impact during the Dubai International Motor Show this year, and the much-loved British brand’s current lineup had won many awards too. 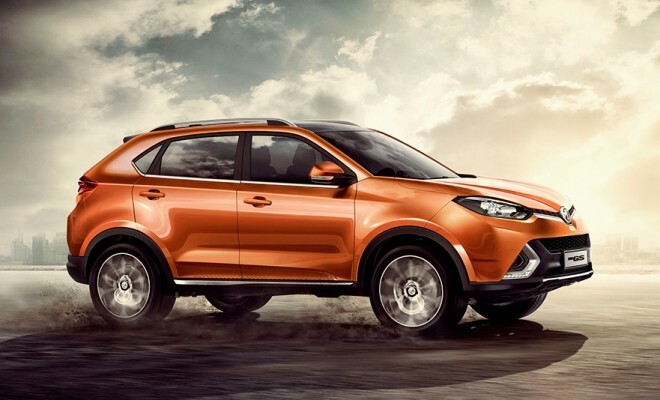 Enter MG GS, the very first MG SUV that reflects the brand’s innovative designs and more importantly, the aesthetics of the car was pretty much influenced by various cultural elements and landmarks of British-style and heritage. Also, it comes as no surprise as the GS is the only British compact SUV in the middle-class market segment.